In 2008, the GI Bill was updated with enactment of the Post-9/11 Veterans Educational Assistance Act of 2008. This update gave veterans with active duty service on or after September 11, 2001, enhanced educational benefits that cover more educational expenses, provide a living allowance, money for books and the ability to transfer unused educational benefits to spouses or children. The Yellow Ribbon Program is a provision of the Post-9/11 Veterans Educational Assistance Act of 2008 (a.k.a., as Chapter 33). This program allows degree-granting institutions of higher learning in the United States to enter into a voluntary agreement with the VA to fund tuition expenses that exceed the highest public in-state undergraduate tuition rate. The institution can contribute up to 50% of those expenses and the VA will match the same amount as the institution. 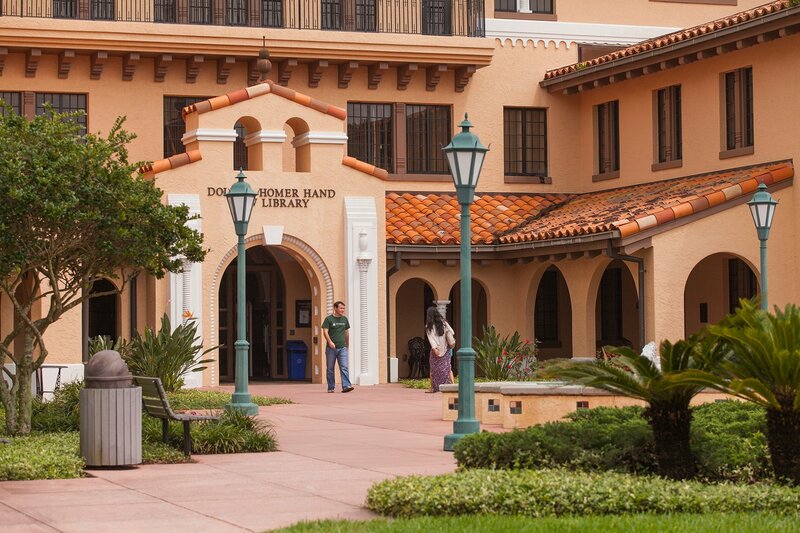 Stetson University College of Law entered the program in 2009 and has been offering Yellow Ribbon Scholarships to veterans ever since. This is an important program for our eligible students and we now support an unlimited number of student veterans or eligible dependents at $5,000 each per year. Stetson Law earned the designation as a Military Friendly Institution and proudly sponsors the Veterans Law Institute, Pro Bono Initiatives to help veterans and the Veterans Advocacy Clinic. 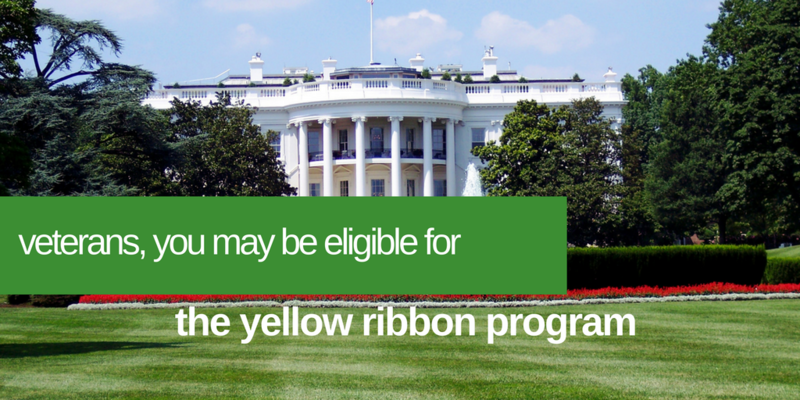 Are you eligible for the Yellow Ribbon Scholarship? More information about the Yellow Ribbon Program is available on the U.S. Department of Veterans Affairs website.